Weight / Stone: 43.00 lbs. Utilizing the success of its predecessor, the Anchor Diamond® Cap, the Anchor Diamond Pro™ Cap creates the finishing touches to any retaining wall construction. 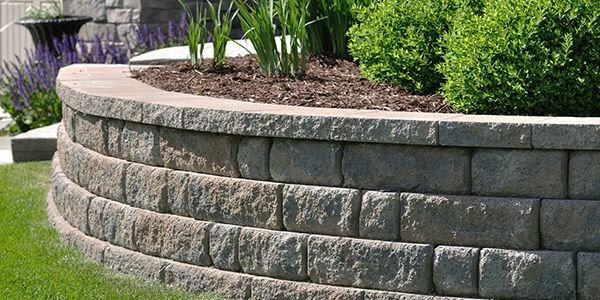 Anchor Diamond Pro™ Caps are available for straight or beveled face retaining wall styles and in a variety of colors and blends. This cap adds to the retaining wall engineering innovations and allows it to tackle the tallest, toughest wall designs.